The £37m deal consists of an Asset Based Lending (ABL) line provided by RBSIF. The ABL facility is fully flexible, with funding secured against debtors and stock. 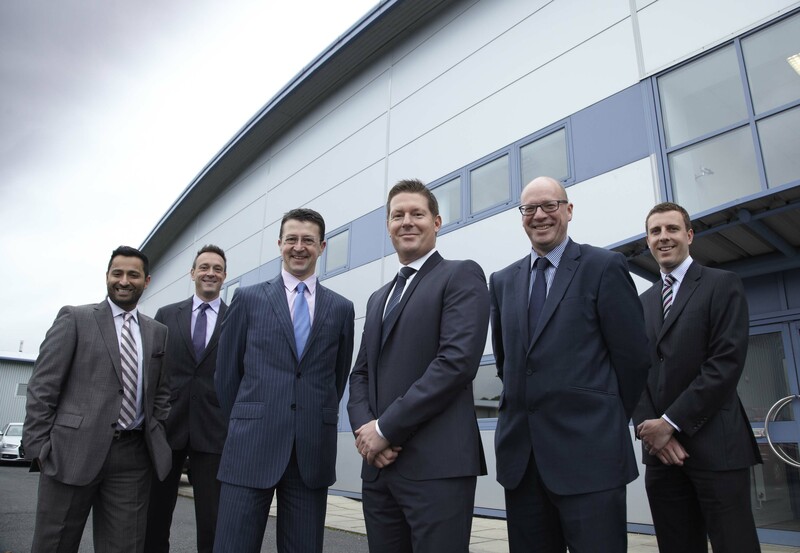 Advisors for the deal were KPMG’s corporate finance team, led by Christian Mayo, partner and Mark Booth, director. Legal advice was provided for the client by Sintons, headed by Christopher Welch, Partner in the Company and Commercial team together with Alok Loomba, Partner in the Real Estate team and Associate Adrian Dye, and DLA Piper headed by Sarah Day, Anna Robson, and Richard Normington acting as advisors to RBSIF. Each of the businesses has a strong trading identity and history in their relative markets, and will continue to operate with the same management and staff that have been integral to the success of the business thus far. Mark Gulliford commented “This is a very exciting opportunity to build on the exceptional customer relationships that we have built over the past 30 within the Converse Pharma Group. We believe that as a privately owned independent business, the group will be best placed to develop the culture and service offering, to meet the future needs of our customers, in this ever evolving market environment”.